High-waisted trousers are another big trend this season, and we must say we love it! and give a natural effortless allure to any woman. How do you find this trend? e dobbiamo ammettere che ci piace moltissimo! e donano un allure naturale e disinvolto a ogni donna. Voi come trovate questo trend? i would be very happy if you decide to make a drawing of mine, it would be a honour because you draw very well!!! 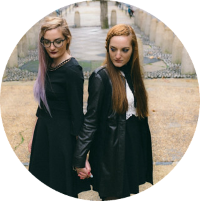 We were already thinking about suggesting your blog in our fashion bloggers section! Beautiful illustration and that picture from Chloe's show! My goodness, I love Chloe! once again this is a beautiful illustration and so informative. I am glad you talked about high waisted pants cause they are really hard to wear if you don't know what you are doing. 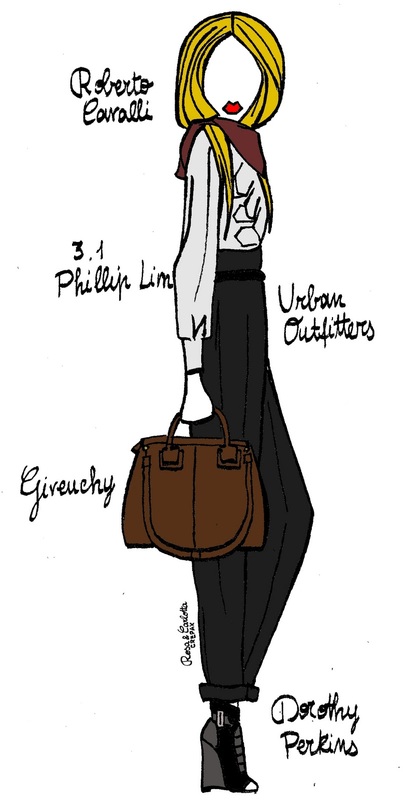 I love high waisted trousers...they always look so classy and chic...beautiful illustration. I love the way you can illustrate a trend, the colour combination is perfect too! I love the high-waisted trouser so much. Its so much more figure flattering on every body and I hope it comes back in full force! I honestly don't know how much more of the low-riding jean I can take! Lol! i love the illustration! and neeed the marant version. Thank you for the nice commments guys! We REALLY appreciate them! 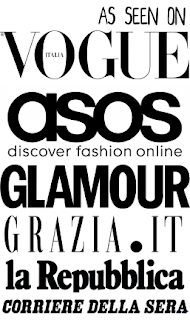 WOW bravissima mi piace davveto tanto il tuo blog! ti seguo volentieri, spero farai lo stesso. It's a great look but I'm too short and round for it (even with heels). I have to say that I love high waited pants. Your illustrations are breathtaking! How do you do them? Using a Wacom Bamboo tablet? It would be great if you did a tutorial! Btw we don't use a tablet, we draw our illustrations on paper, and then we scan them so that we can colour them digitally. I LOVE LOVE your ilustrations thet are gorgeous. Love the illustrations! 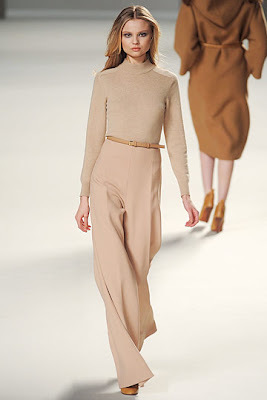 I really want a pair of camel high waisted pants.